Pride of place in any list of workers on this land must be conceded to the late Nena Benton, a remarkable woman who combined academic excellence, a passion for social justice, and the capacity for sheer hard physical work which would have put many a younger person to shame during the last 10 years of her life. She died at home here on May 15, 2007, at the age of 67, after a long battle with metastasized breast cancer, during most of which she had continued to work actively in her beloved gardens. 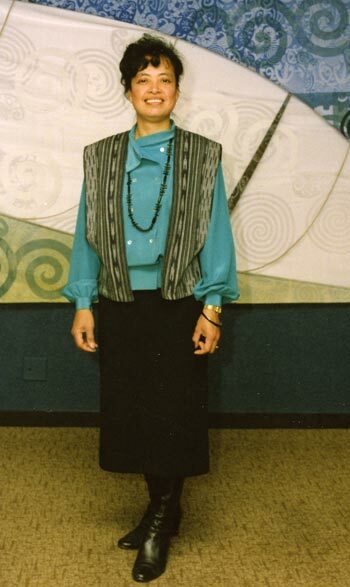 By clicking on the links, you can read a brief biography, some of the tributes that were paid to Nena at her funeral, and an obituary that appeared in the Waikato Tree Crops Association Newsletter.